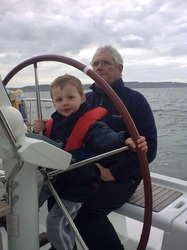 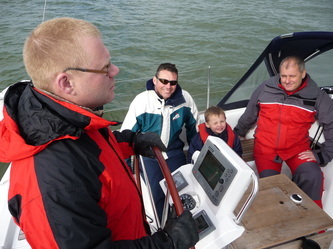 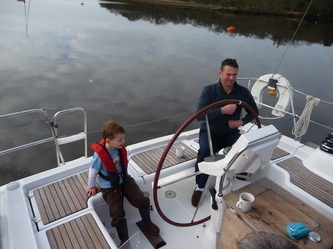 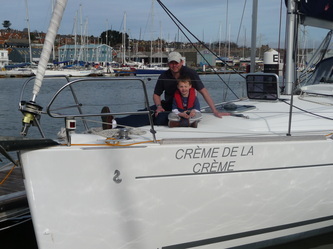 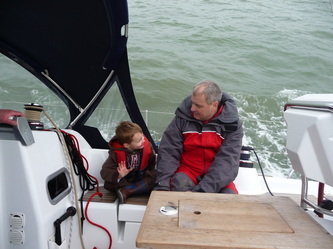 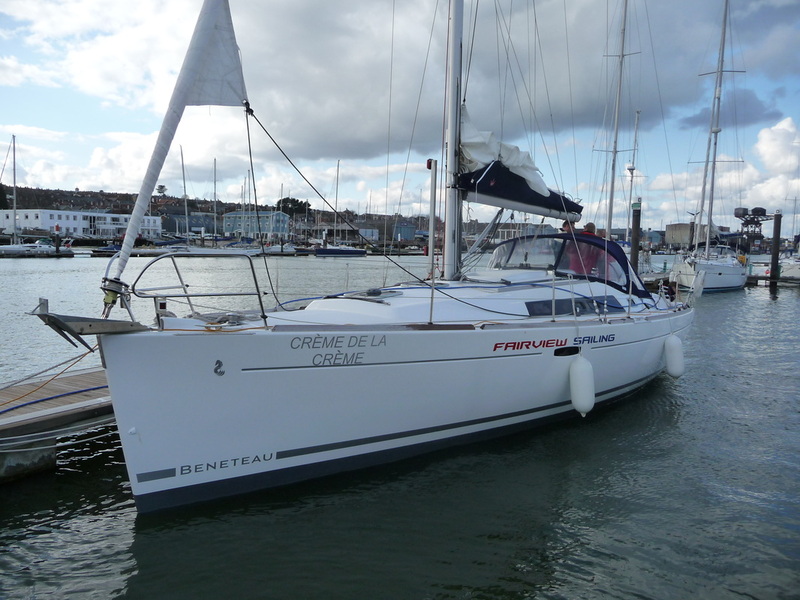 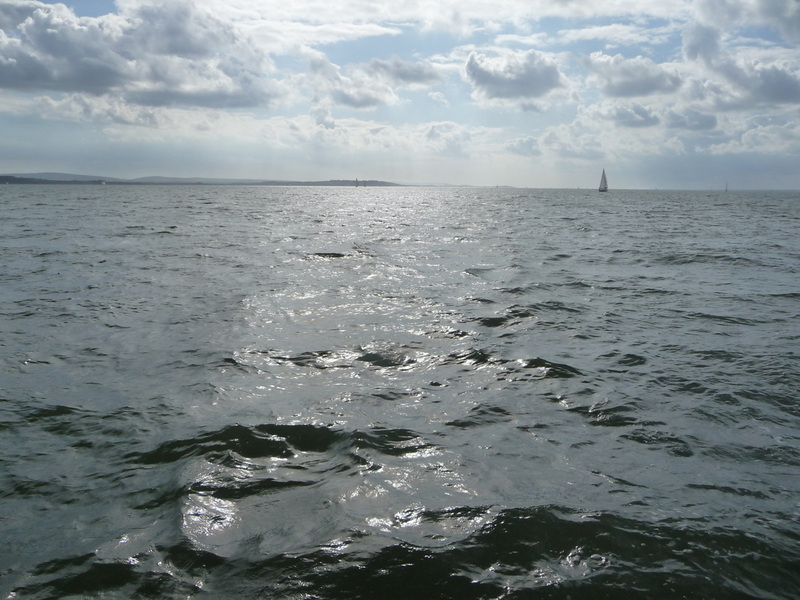 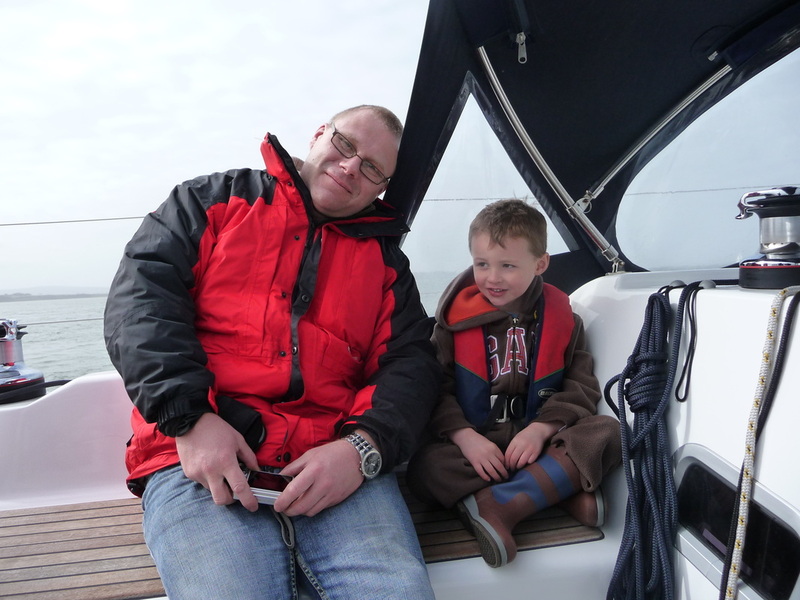 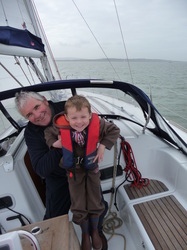 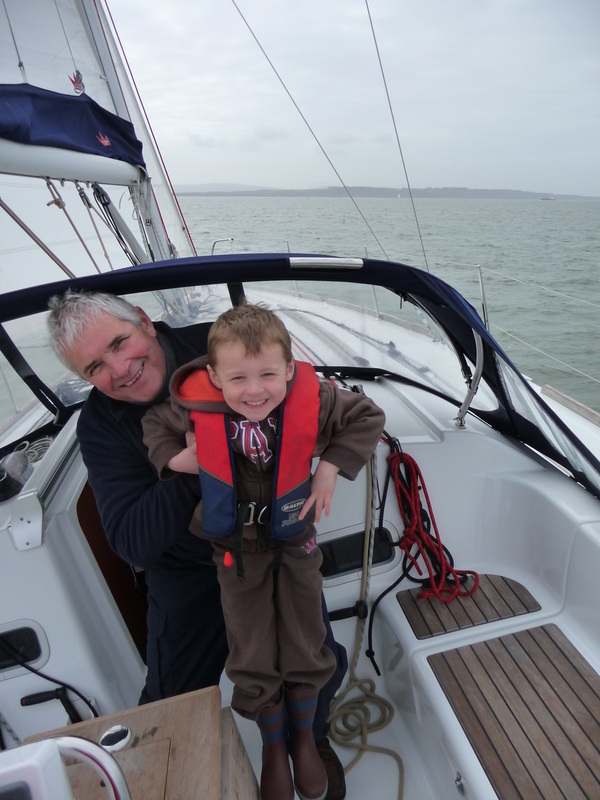 This was a weekend sail around in the Solent. 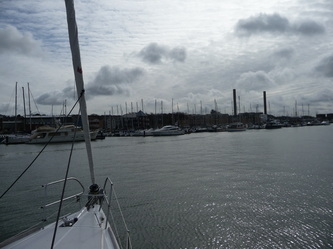 We arrived abourd at 5pm and set sail, heading to Beaulieu. 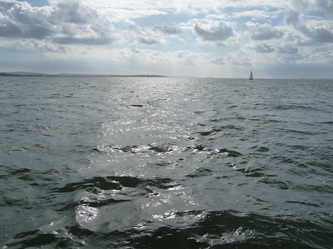 Arriving in the dark, we picked up a swinging mooring in the upper reaches which was our home for the night. 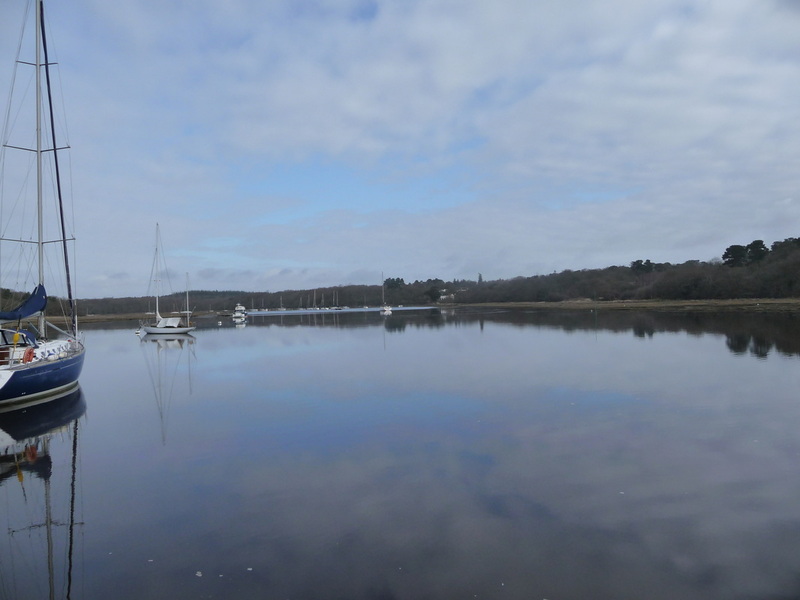 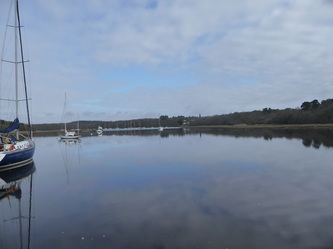 When we woke in the morning we were treated to tranquil waters and beautiful scenery. 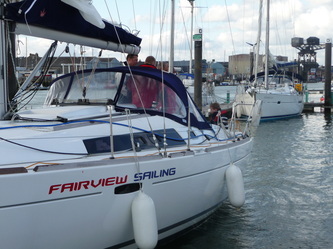 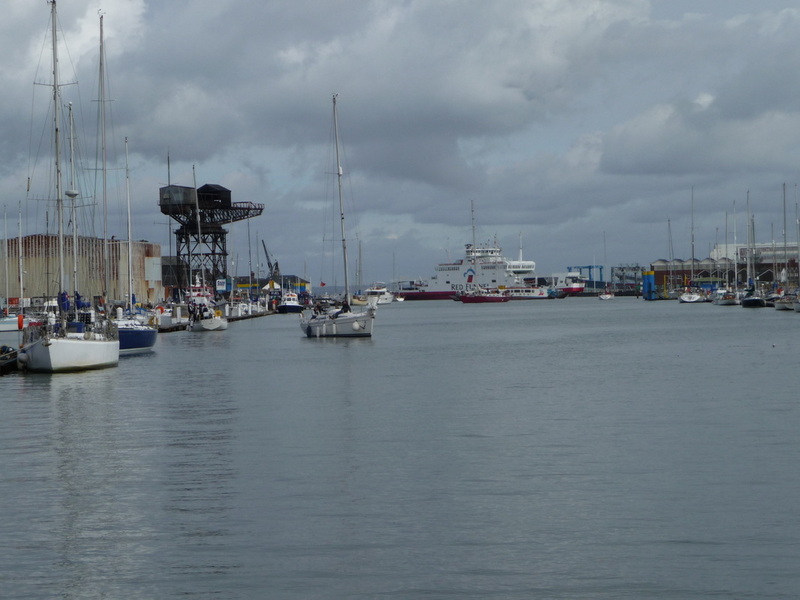 After breakfast we had a gentle sail in F3-4 winds across the Solent and stopped off at East Cowes for the evening. 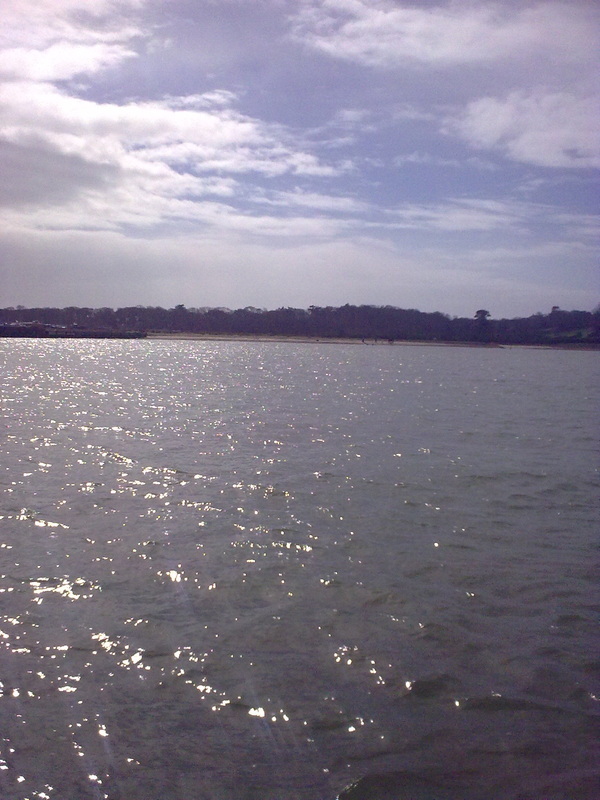 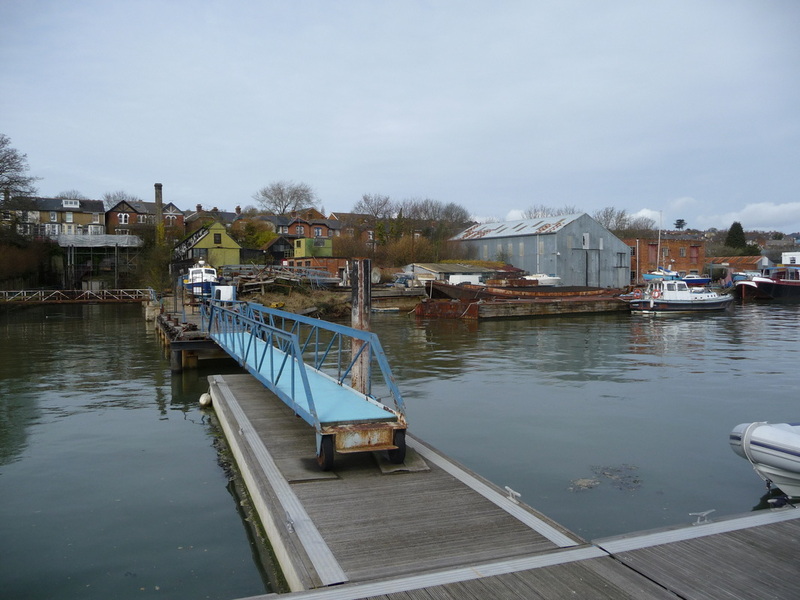 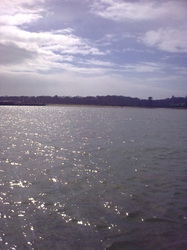 After taking the chain ferry to West Cowes we mealed in the Fountain Hotel and caught a water taxi back to the yacht. 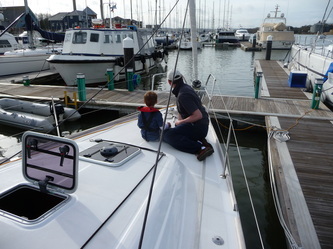 Sunday morning we practiced some mooring techniques before a gentle run back to the Hamble.